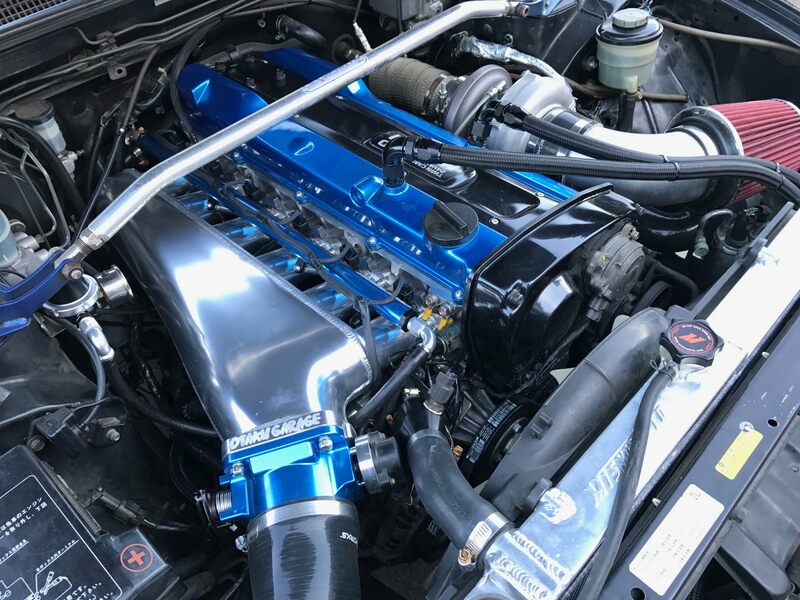 We also know that personalising your engine bay is something everyone is passionate about so we have the option of anodising them Black or you can still have the normal alloy finish. This manifold is an aftermarket performance product & while it will bolt directly to the factory manifold mounting studs, it will require supporting modifications to install. 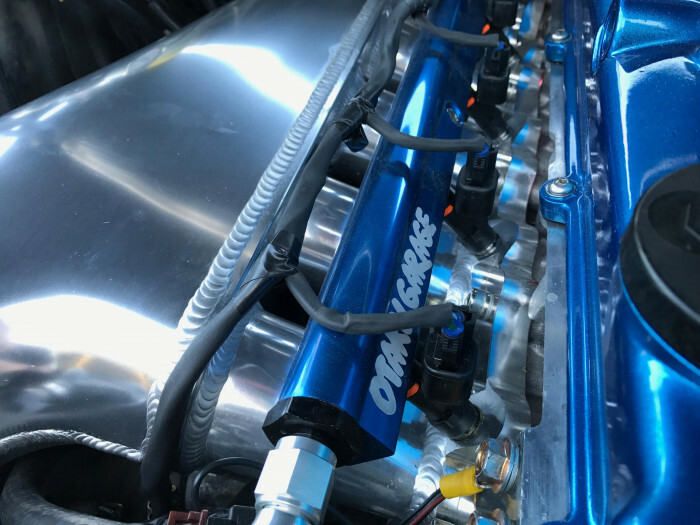 Some examples of these modifications (but not exclusive to, as every application can be different) are moving, blocking, or re-routing some of the factory coolant hoses & vacuum lines. 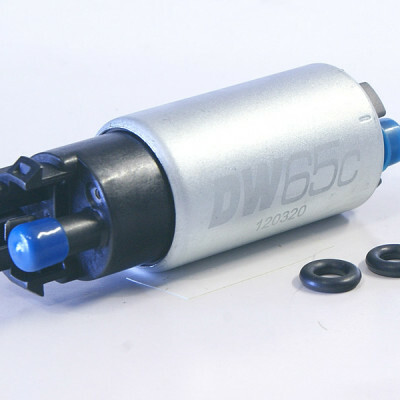 Installing an oil filter relocation kit (if you plan to run the factory IACV), throttle cable made to suit your application, Using top feed 14mm o-ring sealed full length injectors. This product should be installed by an experienced & fully qualified mechanic. If you have a RB25DE they were made with 2 different kinds of head stud patterns. 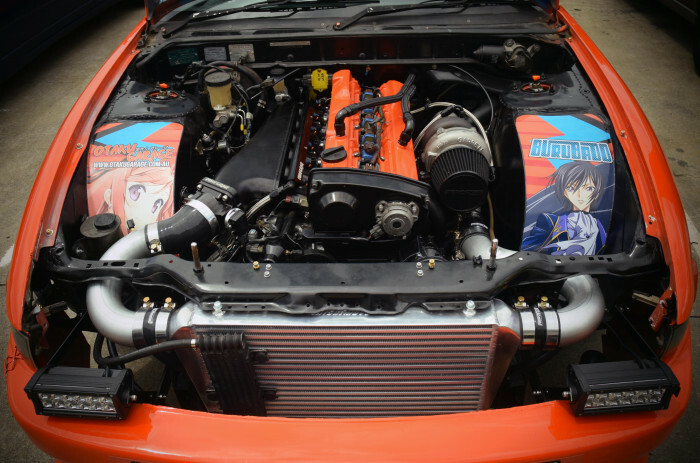 Some were the same as the RB20DET others were the same as the RB25DET. 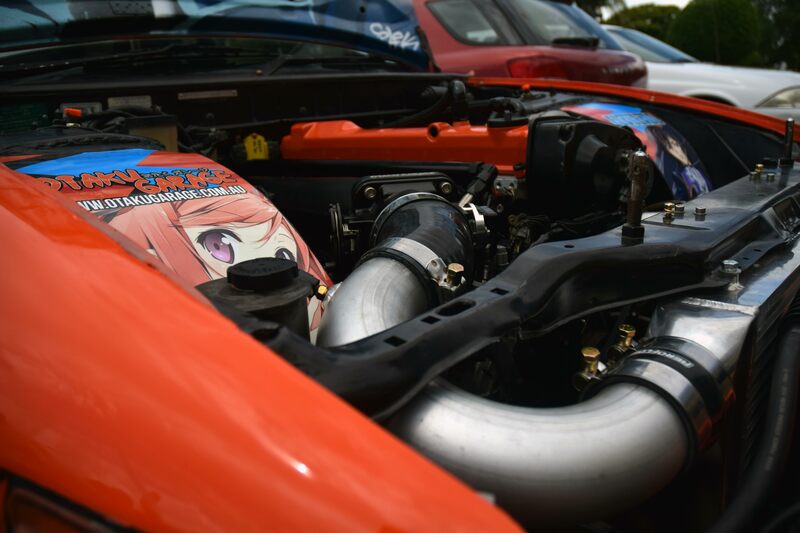 Before purchasing this for your RB25DE, check which head you have. 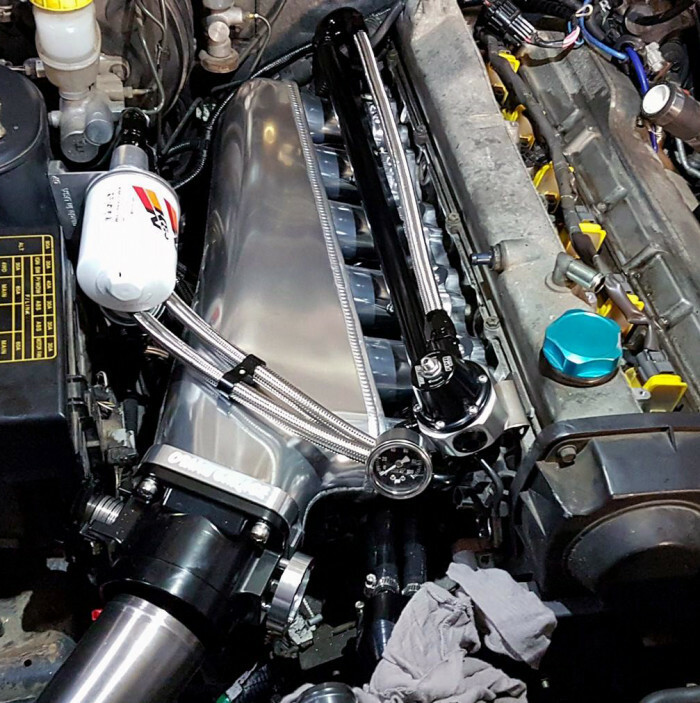 If you need the RB25DET version of this manifold click here.